(Phys.org) —The International Space Station has decided to switch dozens of laptops running Windows XP over to Debian. What Linux fans have been saying for years—that Linux delivers greater stability and reliability for public and private computing environments—resonated with Keith Chuvala, the United Space Alliance contractor manager involved in the switch. The change at the International Space Station is all about the replacement of dozens of laptops with XP being switched over to Debian 6. Chuvala said, "We needed an operating system that was stable and reliable – one that would give us in-house control. So if we needed to patch, adjust or adapt, we could." Although Linux machines, like Windows, are not malware-proof, the fact that Linux is an open source operating system means that a community overseeing a Linux distribution can issue quick notices and quick patches. Debian's site claims that mails sent over to the mailing lists get answers in 15 minutes or less and by the people who developed it. They also note that their bug tracking system is open and encourages users to submit their bug reports; users are notified when the bug was closed. "We don't try to hide the fact that software doesn't always work the way users want," according to the Debian site. An incident in 2008 apparently made space-station personnel more aware than ever of a computer virus' ability to disrupt operations in the absence of support from an open source community. That was the year the station computers were infected by the Gammina.AG. Virus after an astronaut brought an infected USB or flash drive into orbit. The virus infected other computers on board. 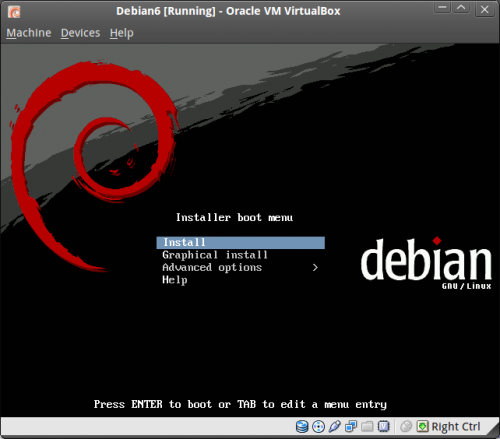 Chuvala and NASA selected Debian, a system that uses Linux or the FreeBSD kernel. Debian can run on almost all personal computers. Ubuntu, which is a popular Linux-based operating system, said on its site that "Debian is the rock upon which Ubuntu is built." Debian began in August 1993 by Ian Murdock, as a new distribution to be made openly in the spirit of Linux and GNU. The ISS adopted Debian 6. The Linux Foundation stepped in to assist with tailored training in the form of two courses, Introduction to Linux for Developers and Developing Applications For Linux. The courses prepared them for developing apps related specifically to the needs of the ISS.